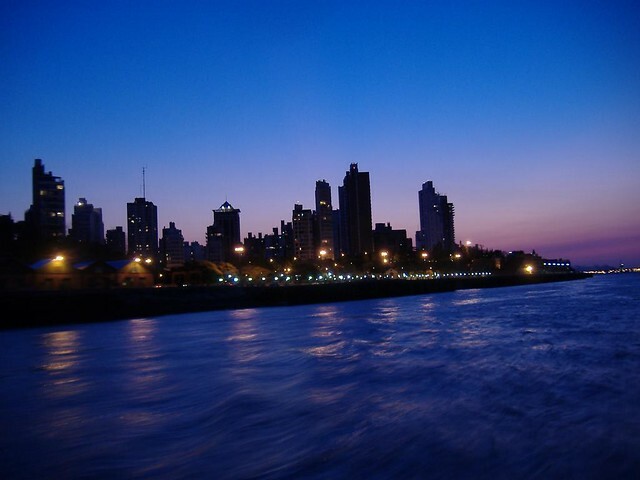 This entry was posted in Argentine Culture, Off the Beaten Path and tagged Architecture, argentina, art, attractions, Off the beaten path, Paraná river, Rosario, short getaways, Travel by Fierro Hotel Staff. Bookmark the permalink. I heard so many great things about Rosario but never made it there. Maybe next time!